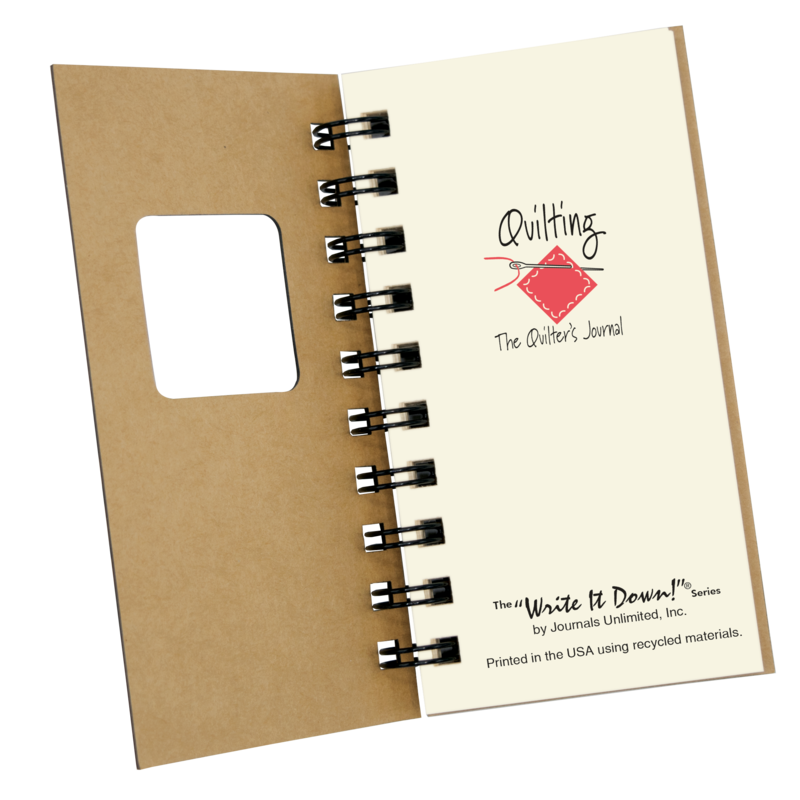 This is for all of the crafty quilters out there. 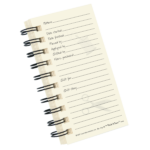 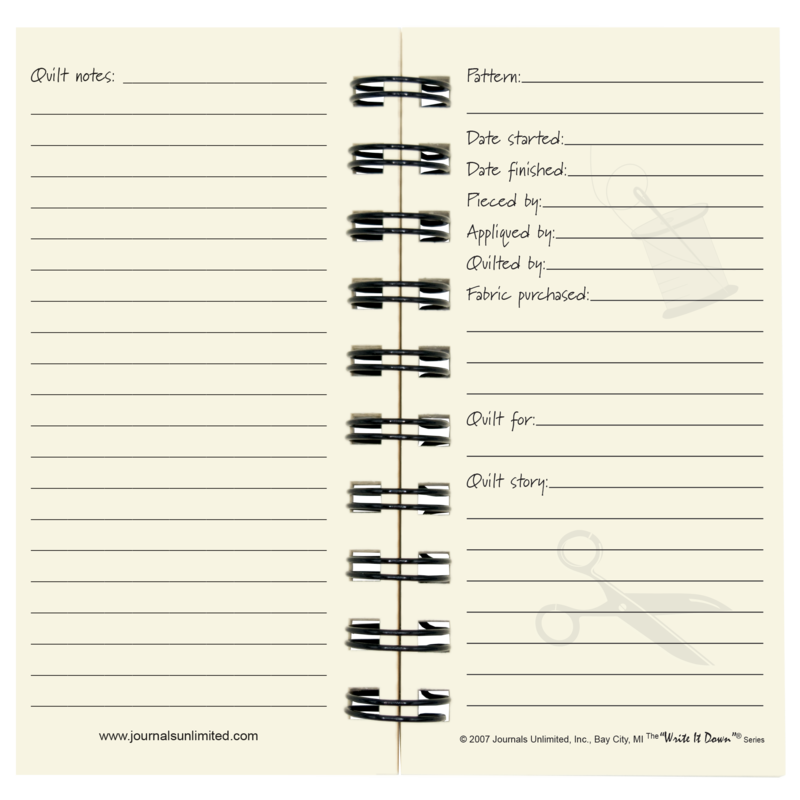 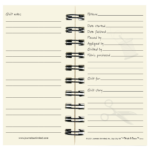 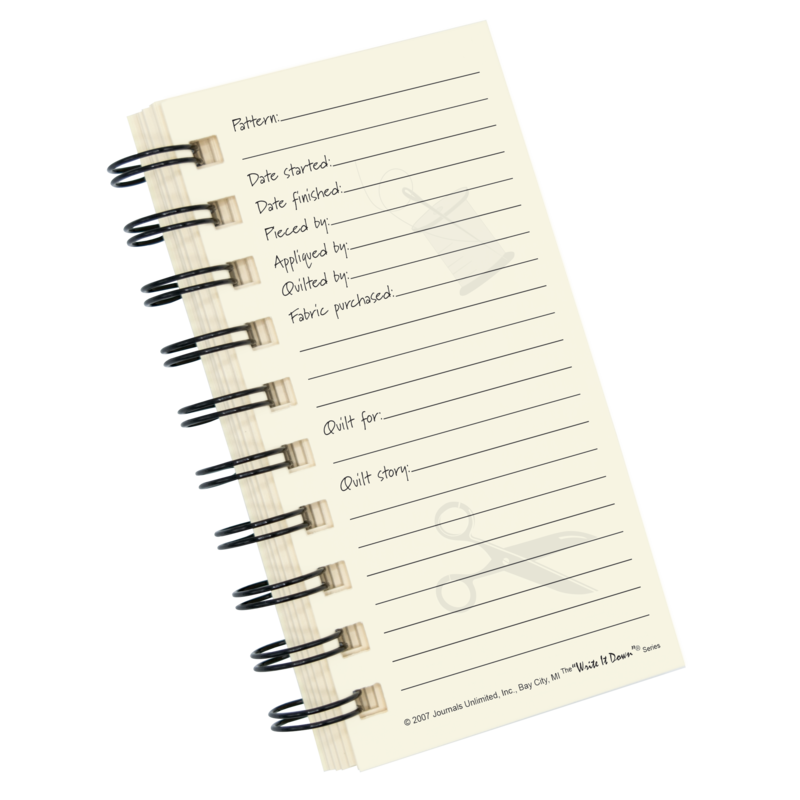 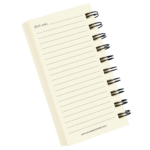 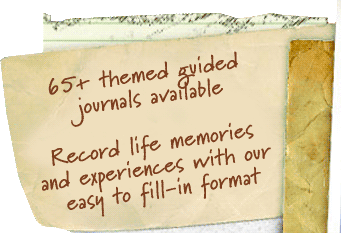 This journal is small enough to stay with your projects, wherever you or they go. 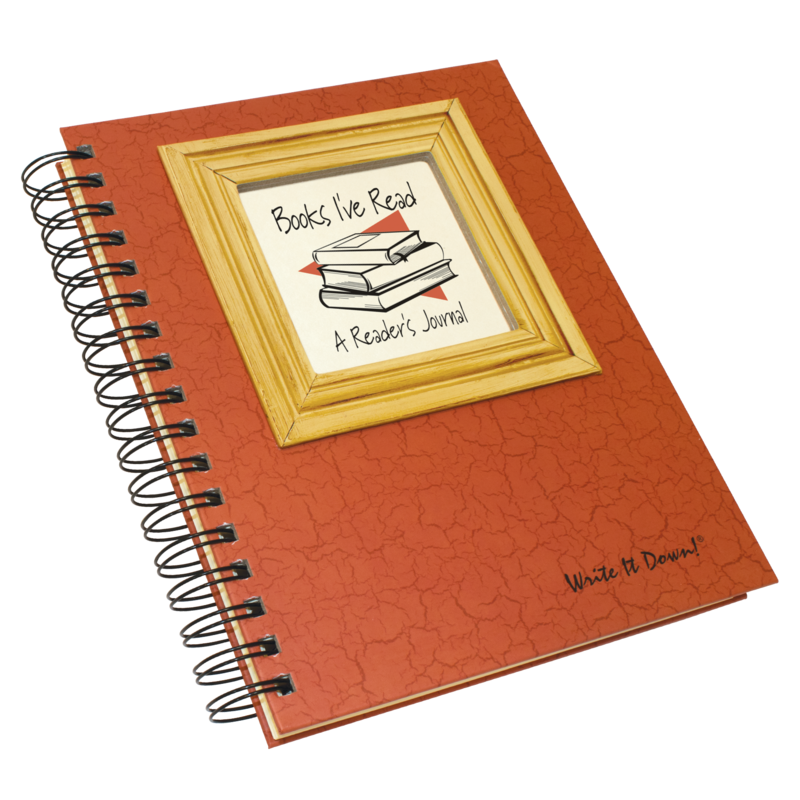 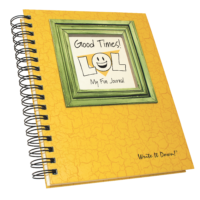 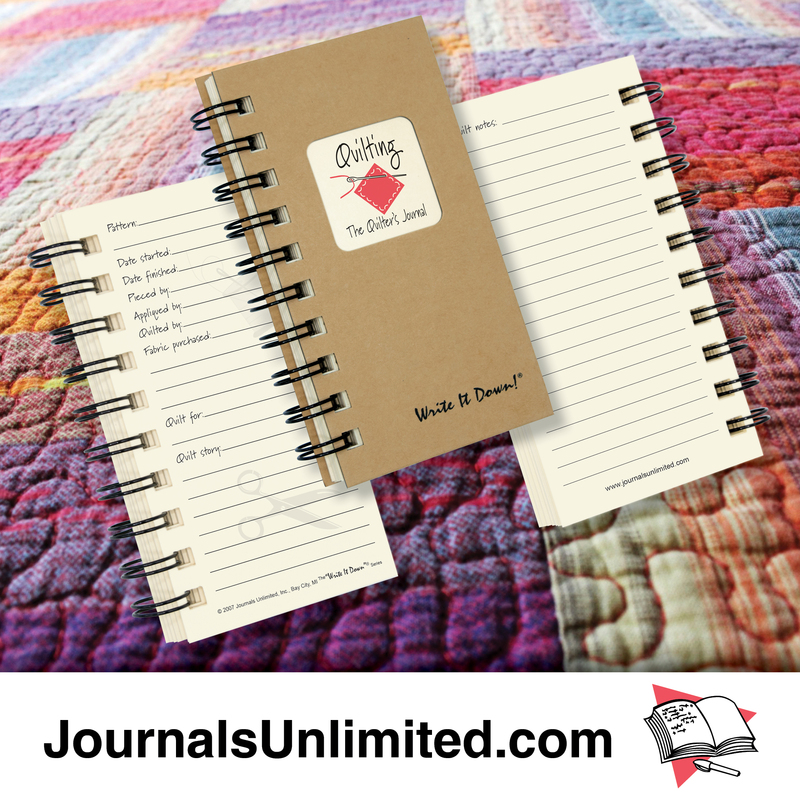 With prompts for pattern types, material used and a little bit of your projects story, this journal is perfectly suited to your needs. 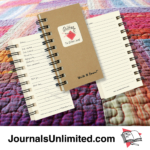 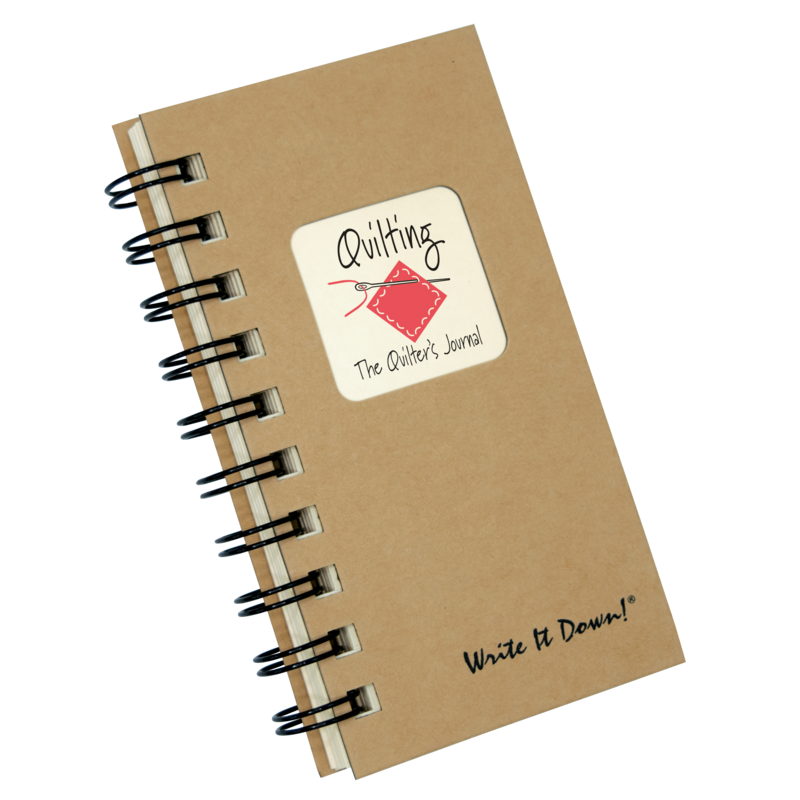 Be the first to review “Quilting – The Quilter’s Mini Journal” Click here to cancel reply.